Military Loans Connection offers zero down payment, zero interest options, easy allotment or EFT payments for active or retired U.S. Army, Navy, Air Force, Marine, and Coast Guard personnel. Our loan amounts are from $1,000 to $10,000, and we offer both allotment and EFT as payment options. Military Loans Connection offers multiple lending partners to insure you get the best terms for your secure military loan. Loans can include options such as No Down Payment, No Credit Check review and 90 Days same as cash- giving you the option of having a loan with Zero Interest. 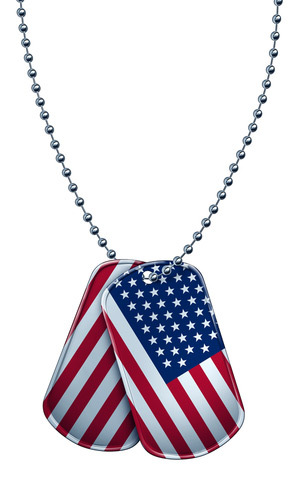 We offer quick, easy, and automatic loan approvals for active duty U.S. military personnel. Even if you’ve been turned down before, give us a try – no credit no problem. You can apply here, right now, by clicking here. Our basic application asks for only six items of simple information. Unless you hit us after hours or on a Sunday, we respond to each inquiry within minutes. Our credit specialists are experienced, recommended by our customers, and can respond well to most any credit situation. In any event we’ll give you a quick, honest answer. Don’t go another day worrying about money. We are here to help. We make sure you have the credit and financing you need, as easily as possible. Let Military Loans Connection be your best friend in the credit and financing business. We appreciate what you do, and we appreciate your service to us and our country.